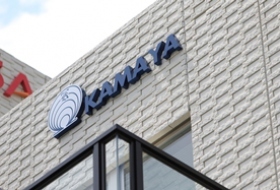 Relocation of Our Osaka Sales Office - KAMAYA ELECTRIC Co.,LTD. 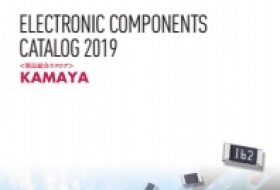 The english version product catalog for 2019 is completed. 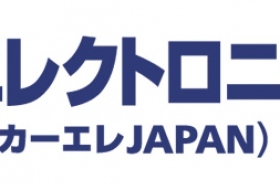 The Japanese version product catalog for 2019 is completed. We are pleased to inform you that our Osaka sales office will be moving into a new office described below. As we look forward to serving you from our new office, may we ask for your continuous support to us. 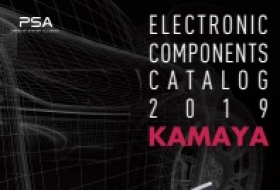 © KAMAYA ELECTRIC CO., LTD. All Rights Reserved.